Mark-10 Motorized Wire Pull Tester-WT3-201M - C.S.C. 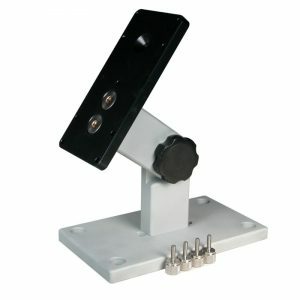 Force Measurement, Inc.
Have a question about the Mark-10 Motorized Wire Pull Tester-WT3-201M? 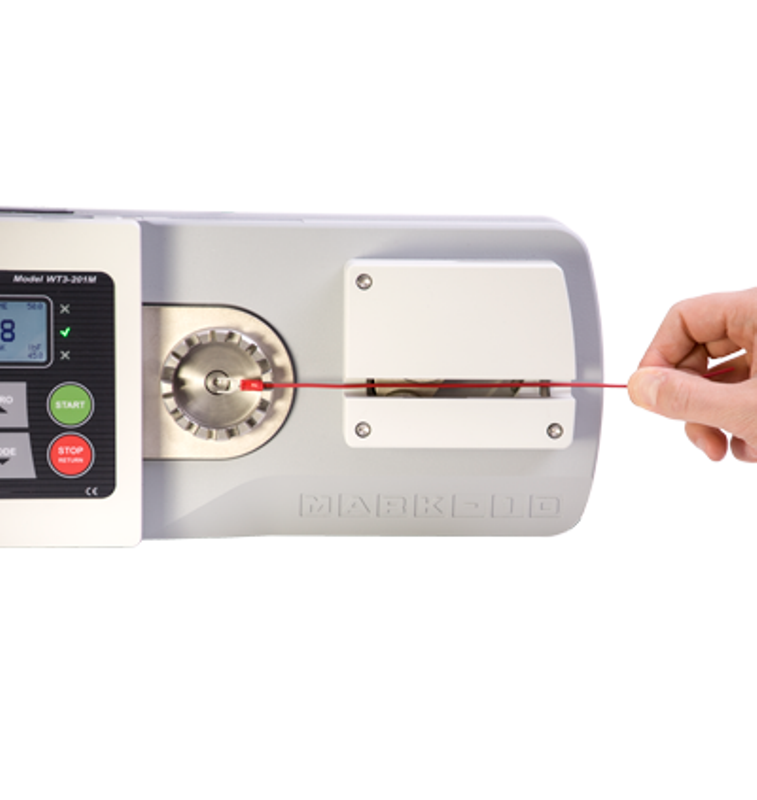 The Mark-10 WT3-201M is a motorized wire crimp pull tester that is designed to measure “pull-off forces” of up to 200 lbF [1kN] for both wire and tube terminations. This tester is able to conform to numerous industry requirements for destructive testing, including UL, ISO, ASTM, SAE, and MIL. The Mark-10 WT3-201M is a motorized wire crimp pull tester that is designed to measure “pull-off forces” of up to 200 lbF [1kN] for both wire and tube terminations. This tester is able to conform to numerous industry requirements for destructive testing, including UL, ISO, ASTM, SAE, and MIL. Other testing options include non-destructive testing, including pulling to a load and maintaining a load for a specific period of time, satisfying the requirements of UL 486 A/B. 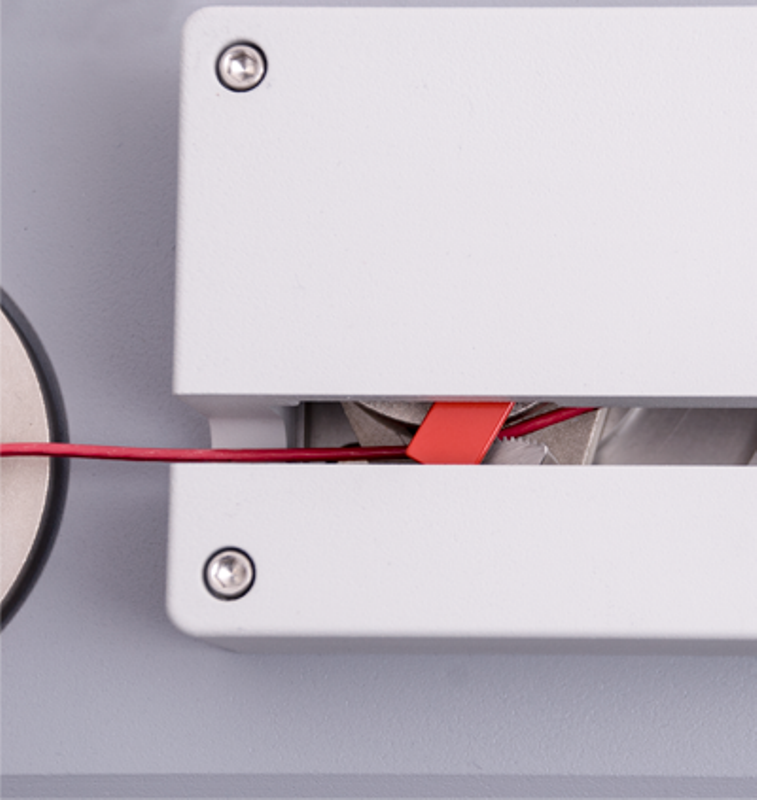 This motorized wire crimp pull tester is designed to work with most types of insulation and wire sizes up to AWG 3. Prior to purchase, samples can even be sent to Mark-10 for evaluation to determine if this is the best tester product for your needs. Many features to increase efficiency are included, such as programmable pass/fail limits, which utilize red/green indicators and audio alerts for non-conforming sample identification. Once the sample is loaded into the tester, the auto-start will begin the test automatically. 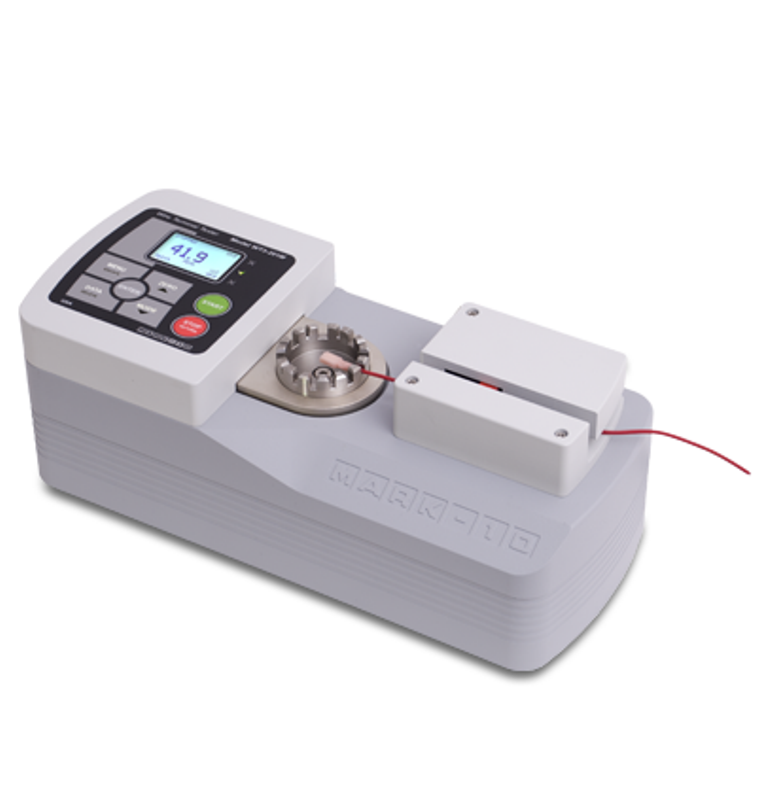 When the sample breaks, the tester can be set to auto-reverse, output the peak force, store the peak force, and zero the display automatically to increase the testing throughput. 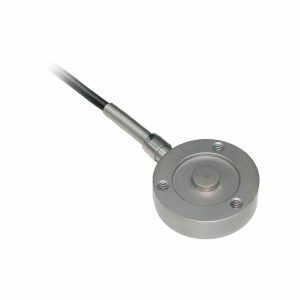 Other efficiency measures of the Mark-10 WT3-201M include the available Profiles function. Multiple test setups may be saved and used again as they are needed to streamline the testing process. Onboard data storage and statistical calculations for up to 2,000 readings are provided. Each saved data point will include the available date and time stamp for more comprehensive record-keeping. Data may also be transferred to a data collector or a designated PC by using USB, RS-232- Mitutoyo (Digimatic), and analog output methods. The Mark-10 WT3-201M also includes the popular data acquisition software MESUR™ Lite. This software can be used to tabulate continuous or single-point data. An option that allows for one-click export to Microsoft Excel allows the user to further manipulate the received data. 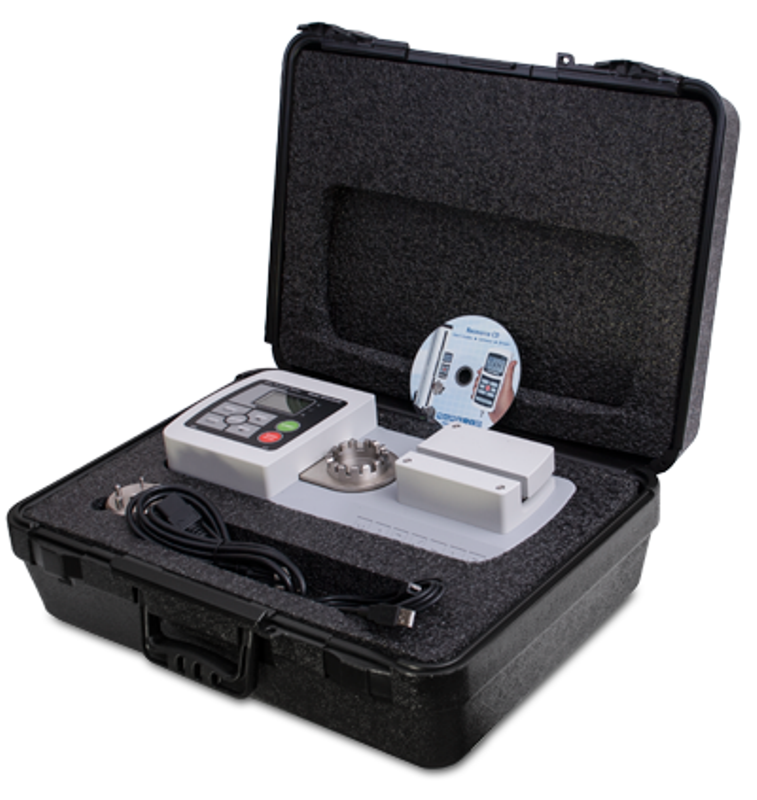 The tester also comes with a Resource CD that includes the MESUR™ Lite software, MESUR™gauge and MESUR™gauge Plus software 90-day trial, and a user’s guide. To further customize the Mark-10 WT3-201M motorized wire crimp pull tester, any of the functions listed below in the optional functions data sheet may be purchased. These functions can be obtained when the test stand is ordered, or they can be activated in the field at a later date using a unique activation code. Functions are designed to be purchased individually on an as-needed basis, or the complete options package may be ordered at a discounted price. 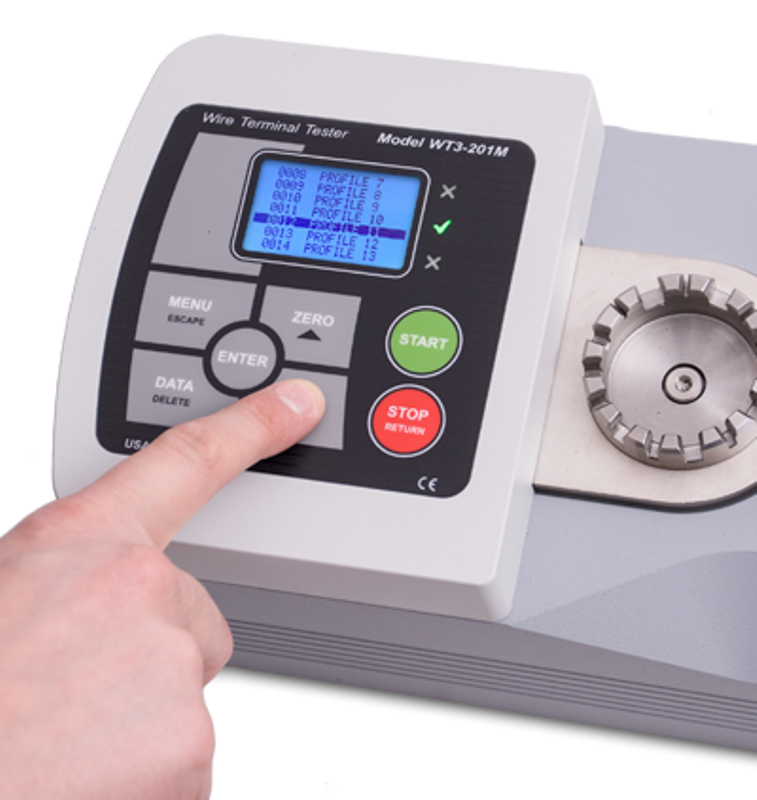 The WT3-201M motorized wire crimp pull tester is supplied in “Demo Mode,” providing a 160-hour period with all functions temporarily enabled for trial.